Kevin Kling is closing in on another sale at Halifax Landing as he places unit #509 under contract. This luxury riverfront condo offers three bedrooms, three bathrooms and more than 2,100 square feet of living space. The new owner will enjoy ravishing river views and the convenience of being just minutes from the World's Most Famous Beach. Halifax Landing offers owners many fine amenities, including a heated pool & Jacuzzi, a fitness facility, community lounge with billiards and much more. 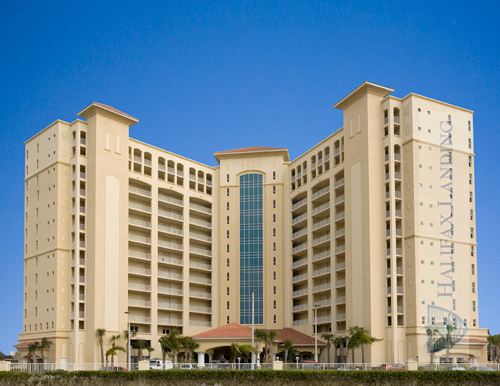 Call Kevin Kling today at 386-527-8577 to buy or sell a Daytona Beach Shores area condo.